We know the importance of a good running and properly maintained boat. 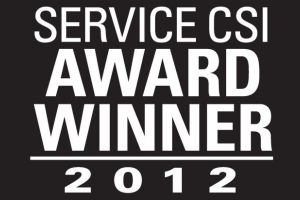 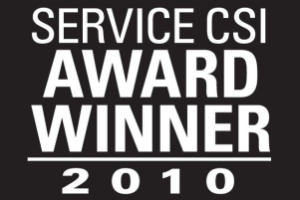 As an authorized Mercury service center, we undergo extensive training to stay on top of the latest technological developments and were recently presented with the Mercury Marine Service CSI Award for 2010, 2011 and 2012. 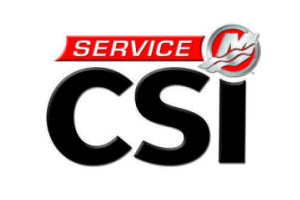 From routine maintenance to major repairs, our expert technicians will have you back on the water in no time.